BEIJING (Reuters) - China's content regulator on Friday said it has approved the monetization of 95 new video games, including titles from Tencent Holdings Ltd and NetEase Inc. The games include Tencent's Journey to Fairyland 2, a 3D online game, and two others from NetEase. 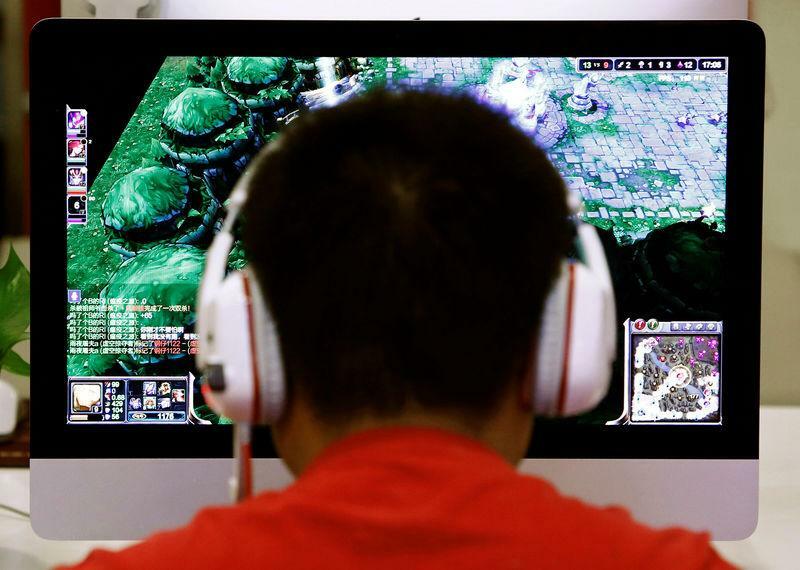 China has approved 726 video games since December. An almost year-long approval hiatus last year dragged down shares in companies such as Tencent, wiping billions of dollars off their market value. Industry insiders estimate there are at least 5,000 games awaiting approval as a backlog built up during the hiatus, prompted in part by public concern about violent content and game addiction. China approved 9,651 domestic and foreign online games in all of 2017.